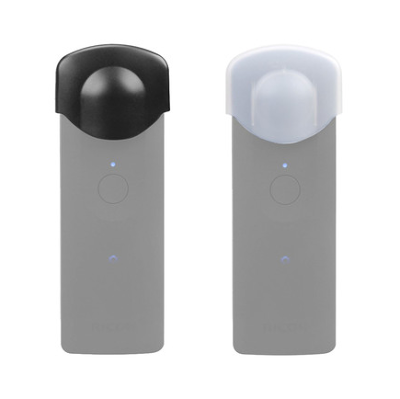 ​One of the things I always worry about with the Ricoh Theta S is damaging its lenses. 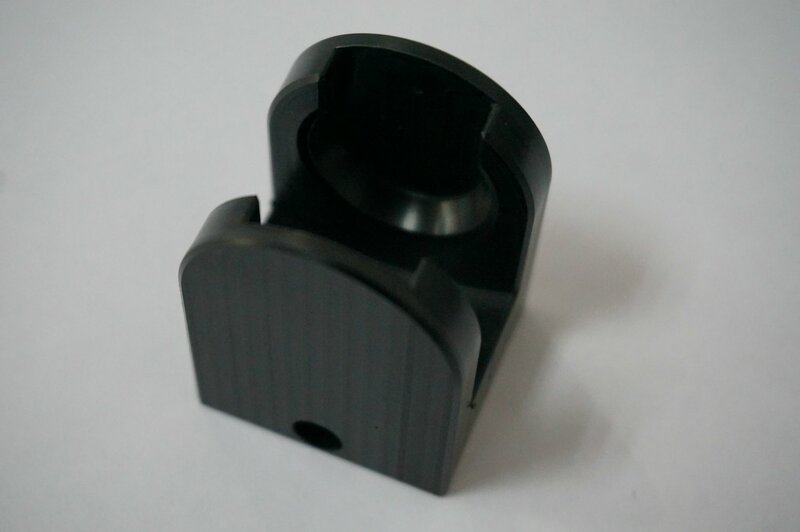 Here are some lens caps and protective covers for the Theta. Here’s another one that costs a few dollars more but includes a lens cleaning pen and cleaning cloth. This one includes a silicone cover for the Theta as well as a separate silicone lens cap, and includes a lens cleaning pen and cleaning cloth. If you prefer, there’s another kit that includes a wrist strap and connector instead of a lens pen and cloth. 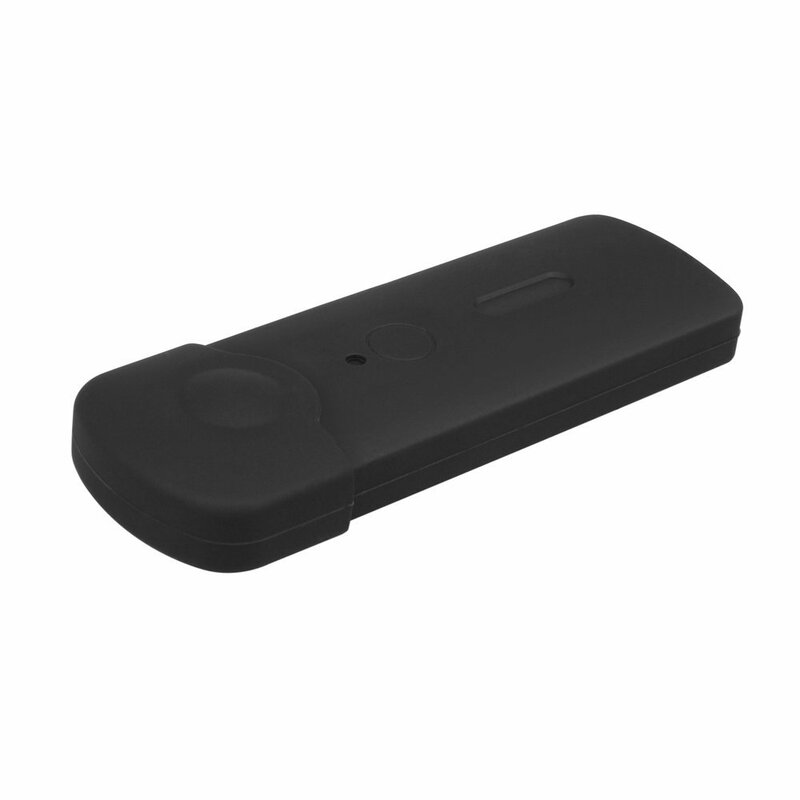 This is a thick solid plastic cover for the Ricoh Theta. Looks really sturdy. If you would like to purchase these covers, please consider purchasing them through the links above, which would be a very welcome way of supporting 360rumors at no additional cost to you. Thank you very much!